OK so i’ve decided to take one of these stupid challenges. It’s not for charity or for tater tots, it’s for me. Crap. 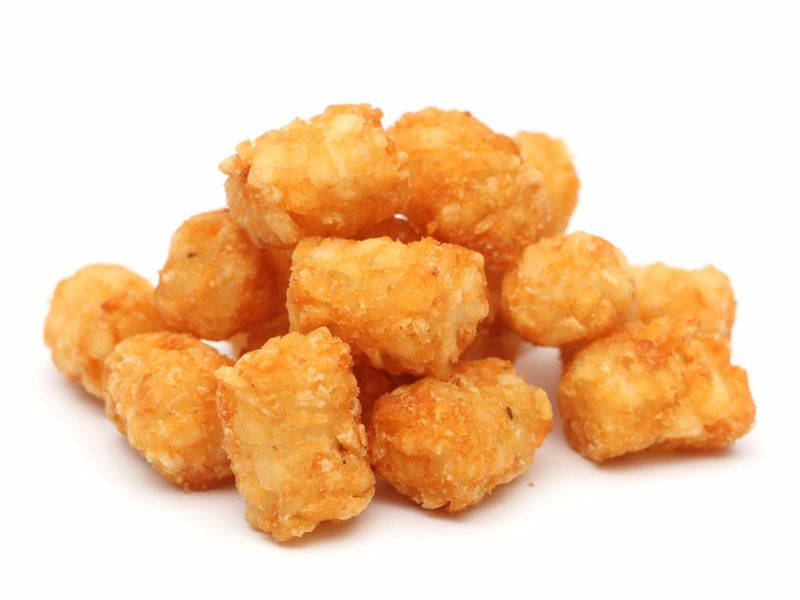 Now I want tater tots. and I thought - damn thats a pretty badass idea. 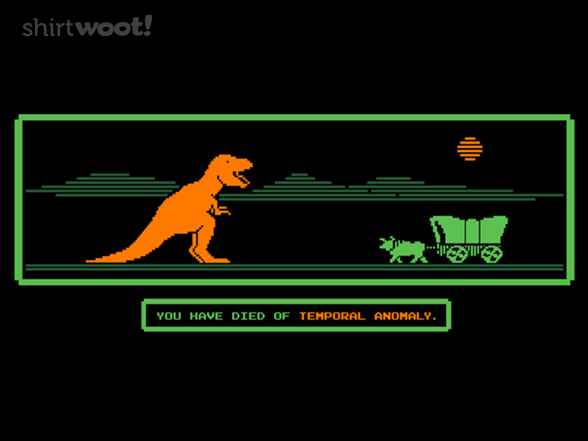 I’d love to say I could back date myself to July when I started bootcamp - but I’ve taken some serious days ‘off’ and let my brain take a vacation when I’ve gotten stressed or tired or sunburned or cholera on the Oregon Trail. So I decided to do it. Even though challenges are stupid and there are no tater tots for prizes and now I’m really hungry for tater tots. Yesterday I made a pull request to a friend’s repo for his MagicMirror Surf Conditions repo. I’m not a fan of how Magic Mirror uses this for EVERYTHING but it works. Which is really annoying. annnnnd I’m officially on day 2.